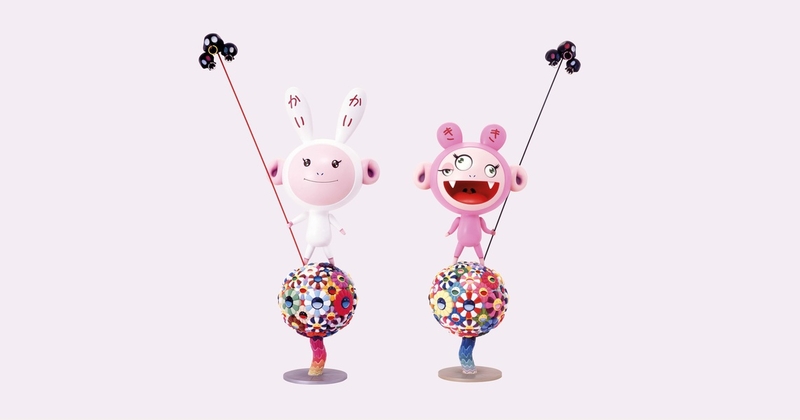 Takashi Murakami represents psychedelic pop-art, his main sources of inspiration are Japanese and American mass cultures. This is the first time such a huge exhibition of his works takes place in Russia. It consists of 5 sections, each of them is dedicated to a certain phenomena of Japanese culture in forms of paintings, graphic sheets, films and animation. Moreover the master created some works especially for this occasion.